When the MARCELLE released their original 8-in-1 BB Cream earlier this year, a lot of Canadian beauty junkies went wild. It has gotten a lot of high praised in the blogosphere (including here). So when we were told that a newer version, with SPF, is going to be released in July 2012, we were all excited about it! 10. 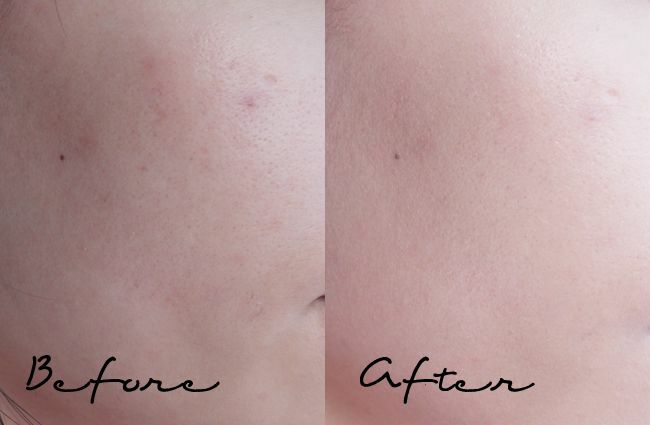 Provides anti-dull radiant complexion. 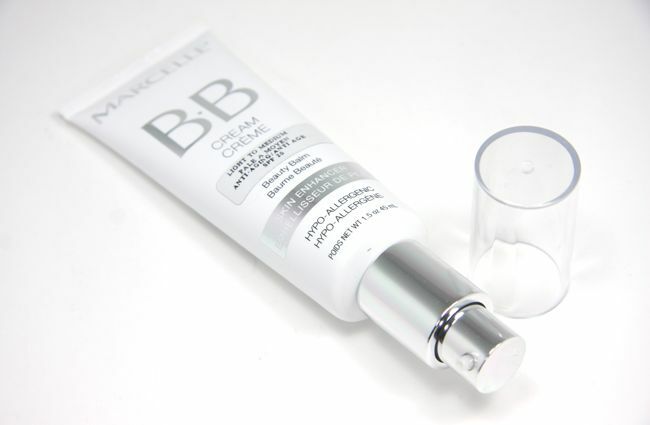 The packaging is identical to its sister, the original MARCELLE BB Cream. It also comes in a tube form with a pump and a cap. I love the pump packaging because it's sanitary. 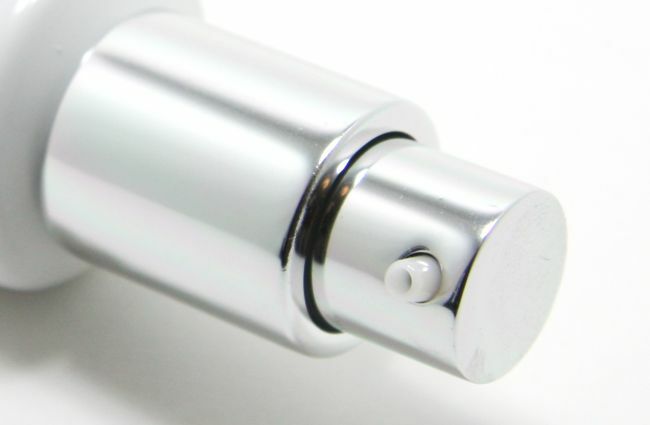 This pump is also a very high quality one that will not dispense too much so that product goes to waste. The major difference of this BB Cream versus the original one is that this one got SPF 20. And true to its claim, it does provide a little more hydration like most anti-aging products do (creams, serum, whatsoever). It claims to give you an instant lift, which I can’t say it’s true or false because I don’t need that yet. This BB Cream is almost of a gel like texture, which I adore. It doesn’t feel too wet on my face like some runny foundation. 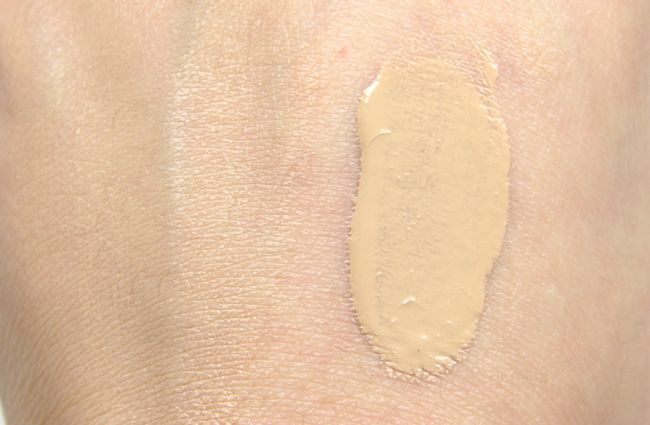 It sets to a semi-matte finish, where I can still see some glow but not at all dewy or satin. It also provides a great soft-focus finish, as long as it stays on your face. I would say this has a light-to-medium coverage. I will definitely need a undereye concealer because of my huge dark circles. But on a good skin day, I won’t even need a blemish concealer. Just this BB Cream with undereye concealer, and I’ll be good to go. 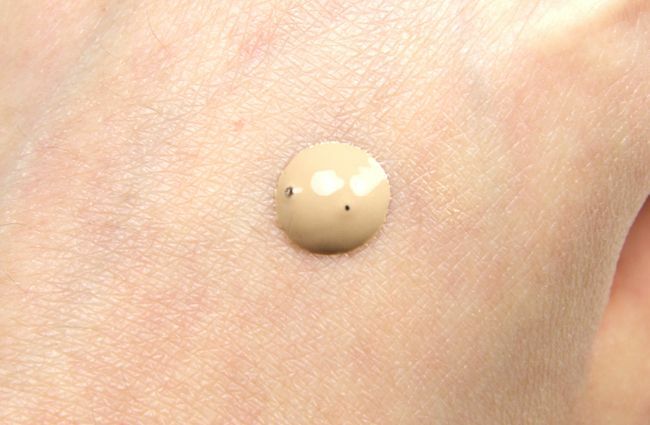 Many people like to apply their BB Creams with fingers, this method does give you a little more coverage. But I, on the other hand, like to use a beauty blender sponge to apply it because it gives a more blended out finish for me. Doing so is also the fastest way, I find, and it won’t get my fingers dirty =). For me, since I have oilier skin, this doesn’t seem to last that long if I were to wear this alone. I do find that I have to do some mid-day touch ups (I apply at around 8:30am, so mid-day would be 1pm-ish). 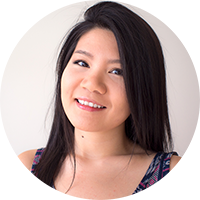 With the right combination of products, primer + sunscreen (non-optional) + BB Cream + setting spray + loose powder, though, I get a longer wear. But I would still need to blot my face every few hours to take the shine away. As for the value goes, my original tube of BB Cream is still going strong. Granted, I don’t use it every single day, but I think it should last a good few months! 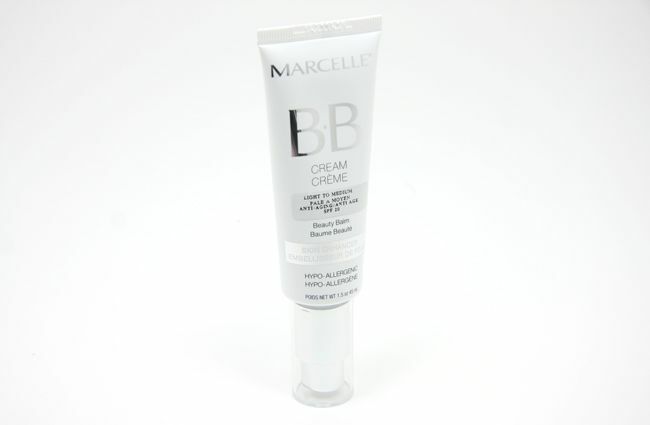 The MARCELLE BB Cream Anti-Aging SPF20 is available at major Canadian drugstores and Canadian Walmart. It is also available online at http://shop.marcelle.com/ for all North American purchase. Note that they offer free shipping in Canada with $25 of purchase and free shipping in U.S. with $50 of purchase =). Overall, I’m really impressed with this BB Cream. I would say that claims # 3, 4, 7, 9, and 10 are claims that you can actually see and are more evident. Like I mentioned before, I don’t really know if it provides an instant lift but it might be more apparent on others. Only time will tell if other claims are true, because it requires long term usage of this product. I really do enjoy using it but I think it’ll be better for the Winter because of the hydration factor. I’m not saying that you don’t need hydration in the Summer, but something extra in the Winter is always nice. Disclaimer: Product was provided by PR/manufacturer for review consideration. I receive no monetary compensation for this review. All my opinions are my own. Does the SPF version have the same colour and finish as the original version? The original version comes with three colours: light-to-medium, medium-to-dark, dark-to-darker (online only), whereas the new one only comes with the first two colour. As for the colour comparison, I have both in light-to-medium and they look the same to me. Finish wise, they both set to a semi-matte finish. They are virtually identical but I would say the new one feels more hydrating so it might be better for people with drier skin. Wow, this shade actually looks like it might be right for me!